The Board of Directors consists of six Member (Doctor) Directors and three Non-Member Directors. 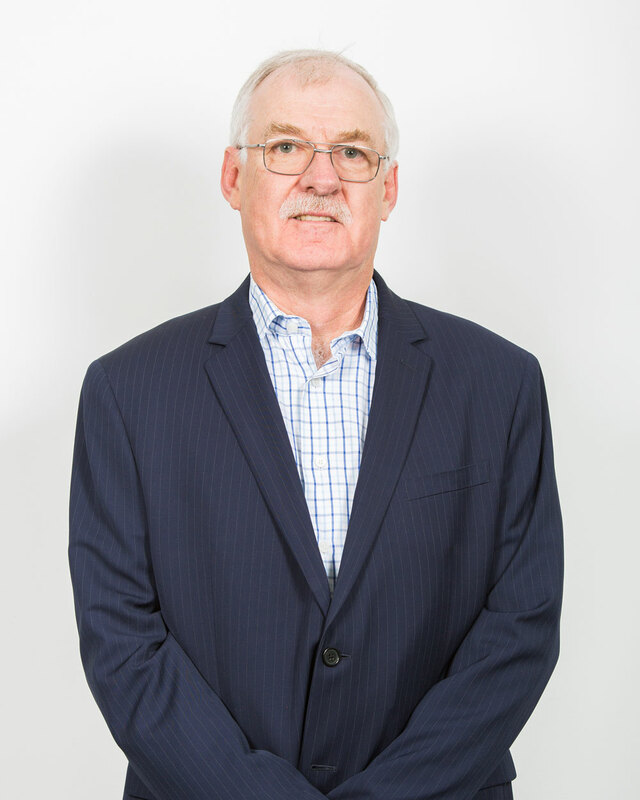 Professor Smith is an Orthopaedic Surgeon practising in Canberra. His special interests are in pelvic and acetabular surgery, hip and knee reconstruction and replacement surgery and complex revision joint replacement. His private practice surgery is through the Calvary John James Hospital and the Canberra Specialist Surgical Centre. Dr Weber has been in public and private anaesthesia practice in Canberra, including at Calvary John James Hospital, since 1992. She has served the John James Hospital as a Board Member from 1995 to 1997 and the Director of Anaesthesia from 1993 to 1996. 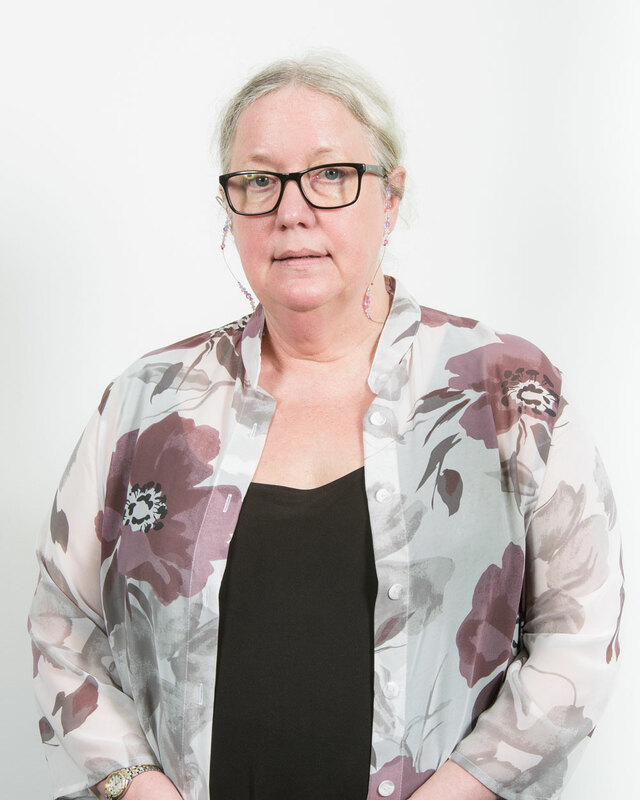 She has served in a number of local and federal roles for the Australian Society of Anaesthetists (ASA) and ANZCA and was awarded the ASA President’s Medal for services to the Society in 2010. She is an accredited editor who edits the above-mentioned journal and the Final Fellowship Examination of ANZCA. Retired – Public Service. Non-Member Director of John James Foundation Board since 2013. Dr Harmer had a 33 year career in the Public Service. He held a range of executive positions including Secretary in a number of Australian Government departments, playing a pivotal role in numerous significant reforms during that time. Dr Harmer was awarded the inaugural Australian Government Leader of the Year in 2009 by a panel established by the Australian Institute of Chartered Accountants. In 2010 Dr Harmer was awarded an AO in the Australia Day Honours. He retired from the Public Service in 2011. Mark Sullivan has extensive senior managerial experience in both the private and public service sectors. 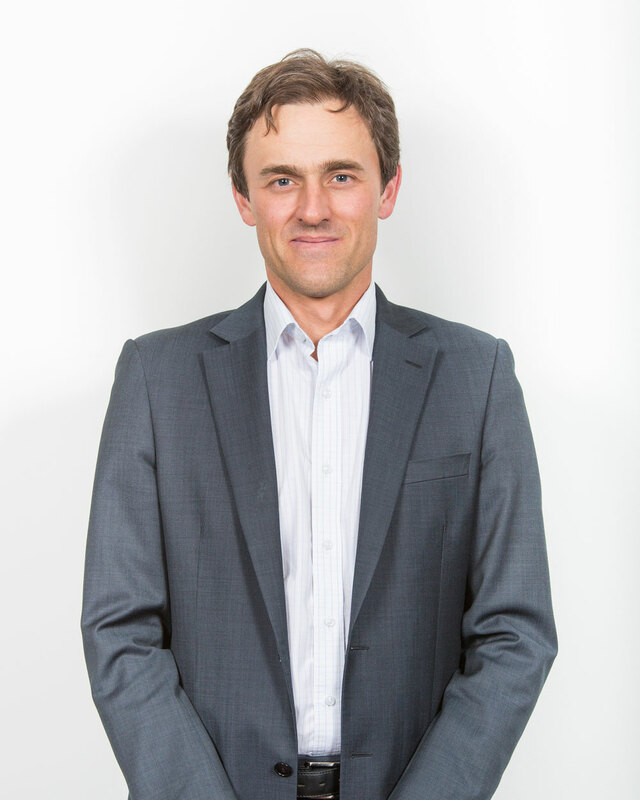 Dr Viliunas has worked as a clinical anesthetist in Canberra since 1995. She has been active in the Australian Society of Anaesthetists at regional and national levels and is the current education officer and CPD committee chair. 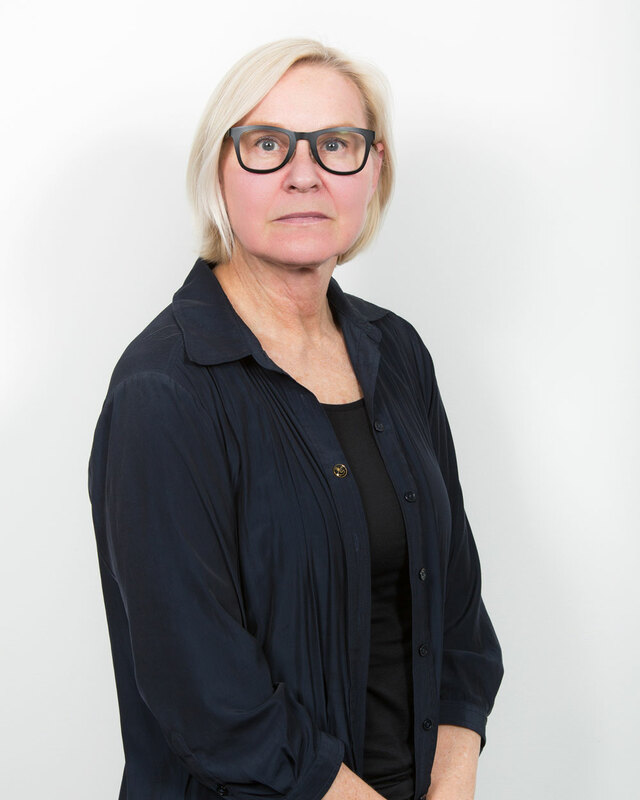 She has also been chair of the final examination in in anaesthesia and an examiner for ANZCA. Dr Viliunas has a special interest in preparing candidates for their final examination in anaesthesia. She convenes the annual bootcamp weekend that is supported by the Foundation and hosted in the Foundation’s theatrette. Non-Member Director, John James Memorial Foundation Board. Brian Acworth has been Chairman and member of a wide range of government and community committees and organisations. He held a number of senior positions during his career and has considerable board, governance, private enterprise, business and Government experience. 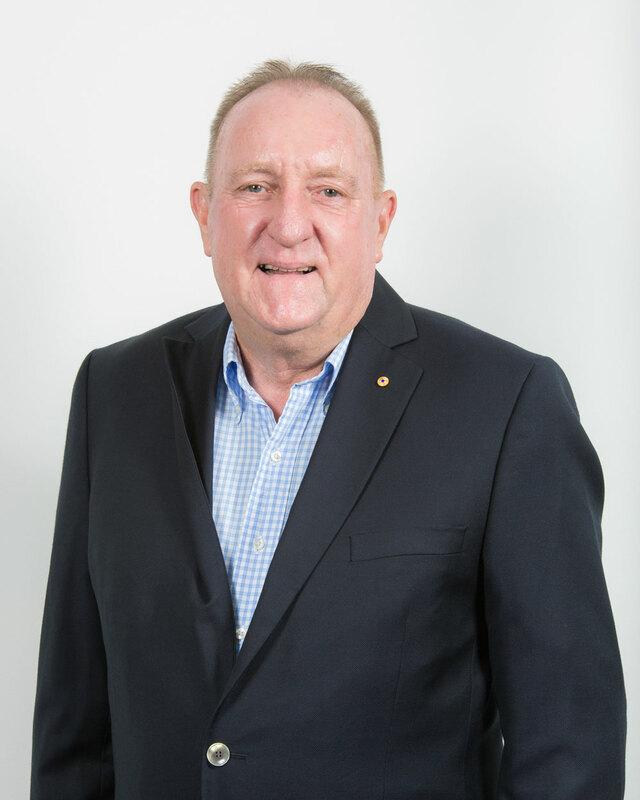 He has long been recognised for his energy, ability to generate business, integrity and his personal, government and business networks in the ACT and Queensland. 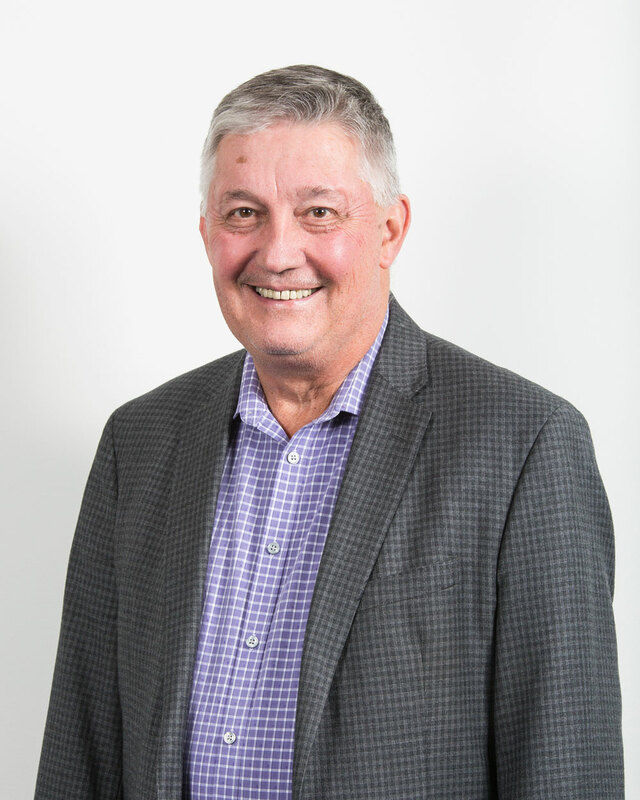 Mr Acworth has been a mentor for Aboriginal business people for over 20 years with a number of success stories. Member, Federal Law Courts Audit and Risk Committee. Dr Makeham is an Otolaryngologist working at The Canberra Hospital, Calvary John James Hospital and Canberra Private Hosptial. He is an affiliated surgeon with the Royal Institute for Deaf and Blind Children and the Sydney Cochlear Implant Centre where he is the lead surgeon for Cochlear Implantation at the Canberra Hospital. The Implant program services both ACT and southern regional New South Wales. Dr Makeham is the Surgical Supervisior of Otolaryngology training in the ACT and is actively involved in the Training of medical students from the Australian National University and, through his affiliation with the John James Foundation, the training of medical students from the James Cook University. Liz Gallagher is an obstetrician and gynaecologist who is a VMO at several Canberra hospitals and a registrar training supervisor. She is a member of the AMA-ACT Board and AMA Federal Council. Liz has been involved with Foundation activities for many years, including as a volunteer in the NT and more recently in the Solomon Islands. She also supports the Foundation’s Medical Education program by mentoring final year James Cook University medical students during their clinical placement in Canberra each year. 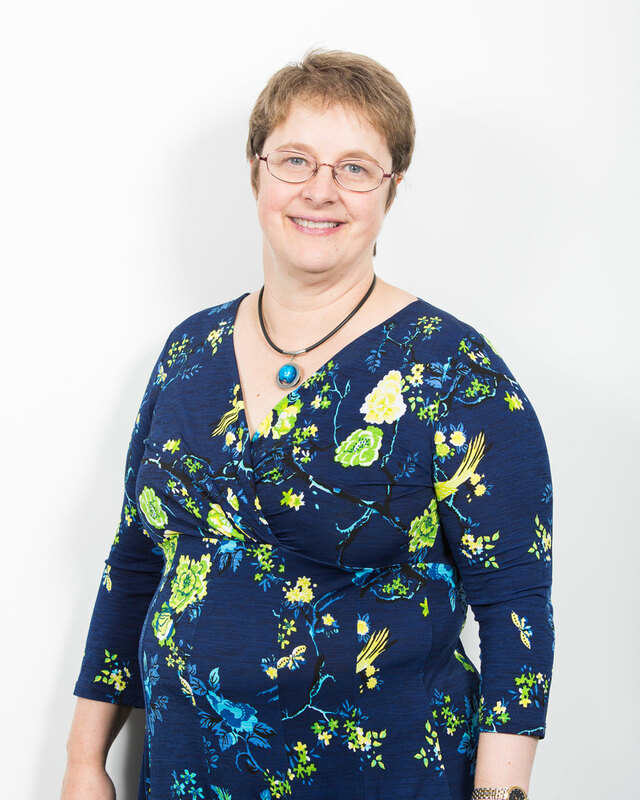 Liz previously served on the Board between 2011-2013. Dr Gemmell-Smith commenced work in Canberra in 1991. He is a clinical anaesthetist in both public and private. 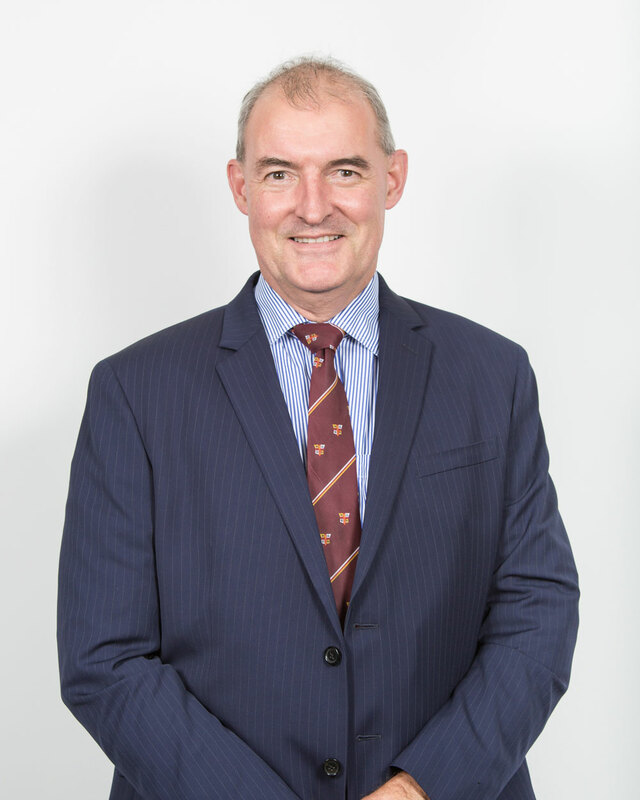 He has been Deputy Director of the Canberra Hospital (TCH) and on the Canberra Hospital Medical Staff Council. 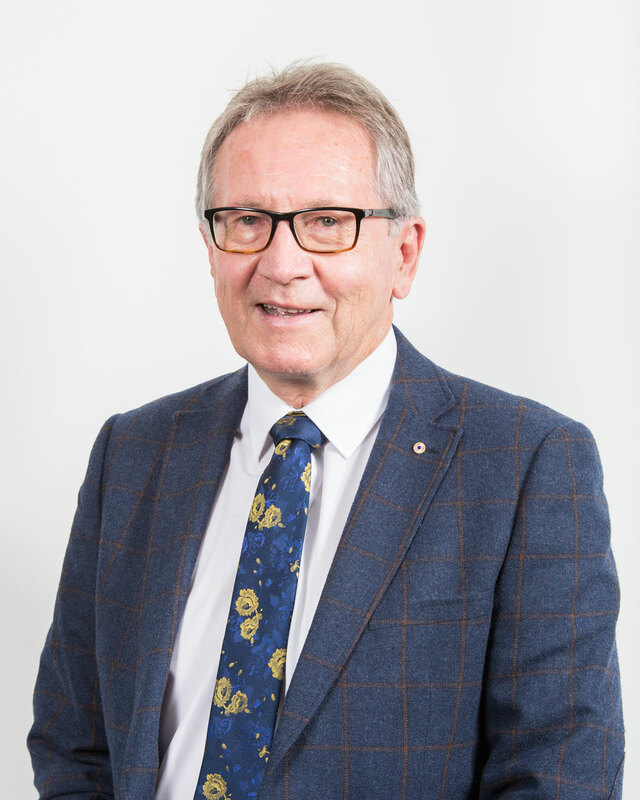 He has represented the ACT as Federal Council of the Australian Society of Anaesthetists (ASA). Over the last 15 years he has undertaken anaesthetic support for paediatric surgical aid missions to Mongolia, Ethiopia and the Palestine, as well as those arranged through the John James Foundation, particularly Paediatric surgery missions to the Solomon Islands.